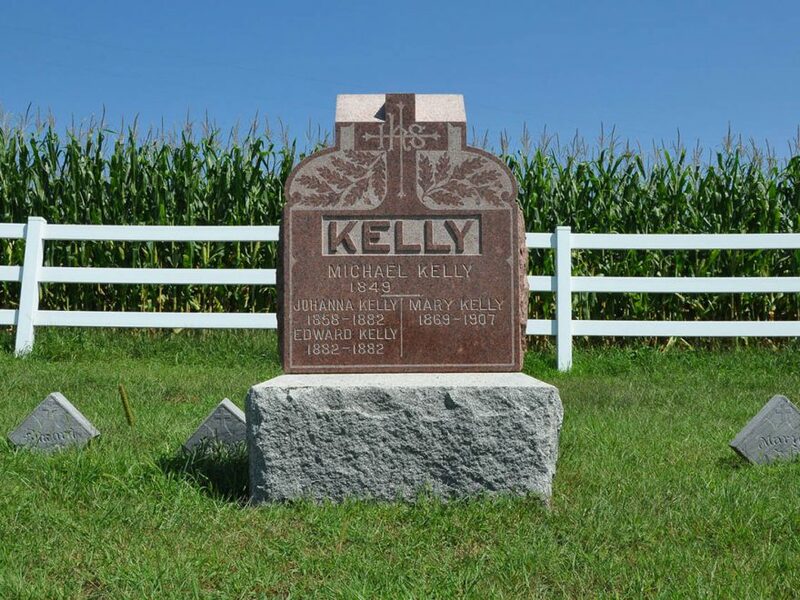 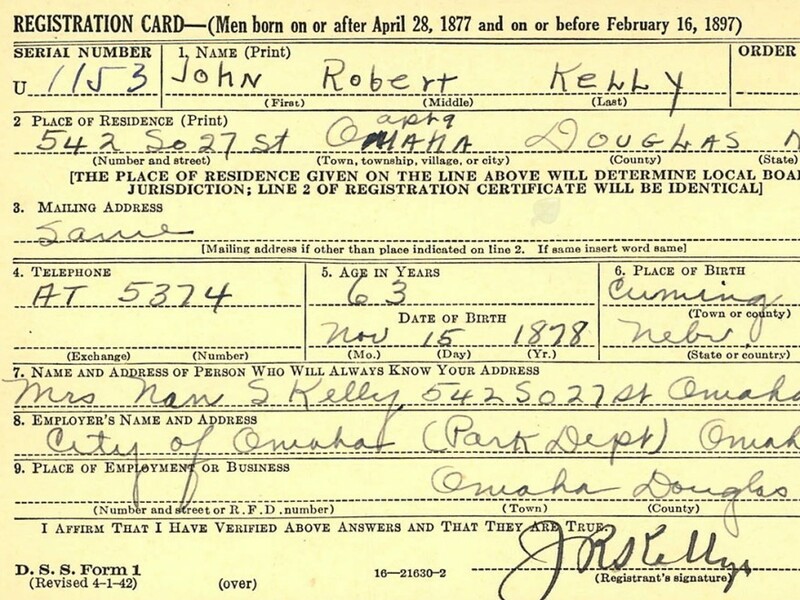 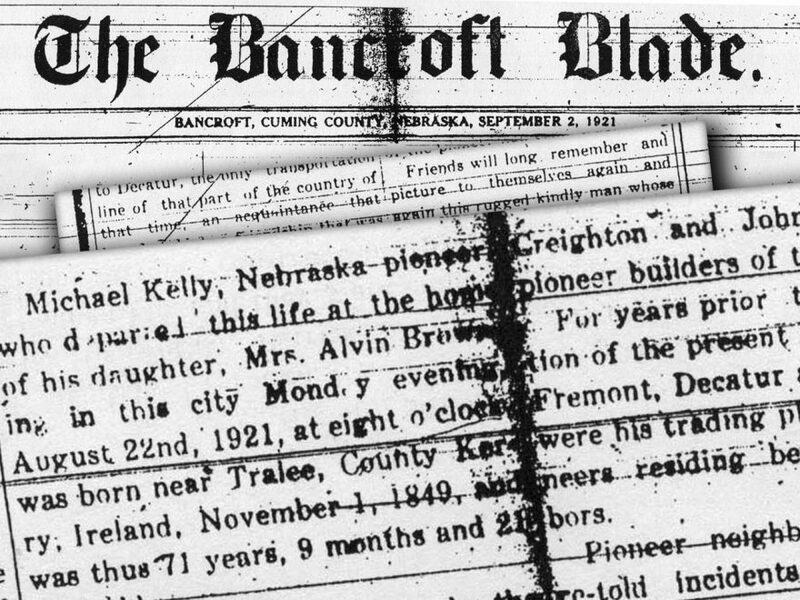 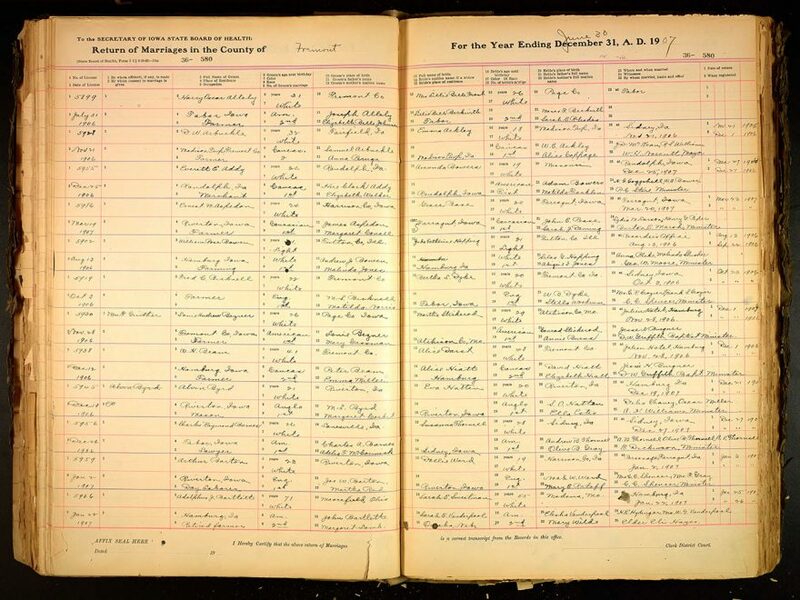 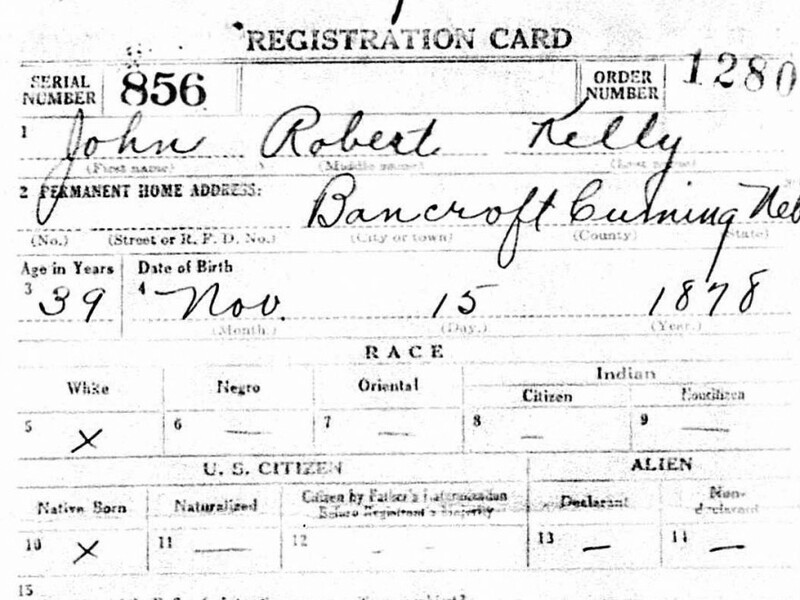 Source documents available for genealogical research. 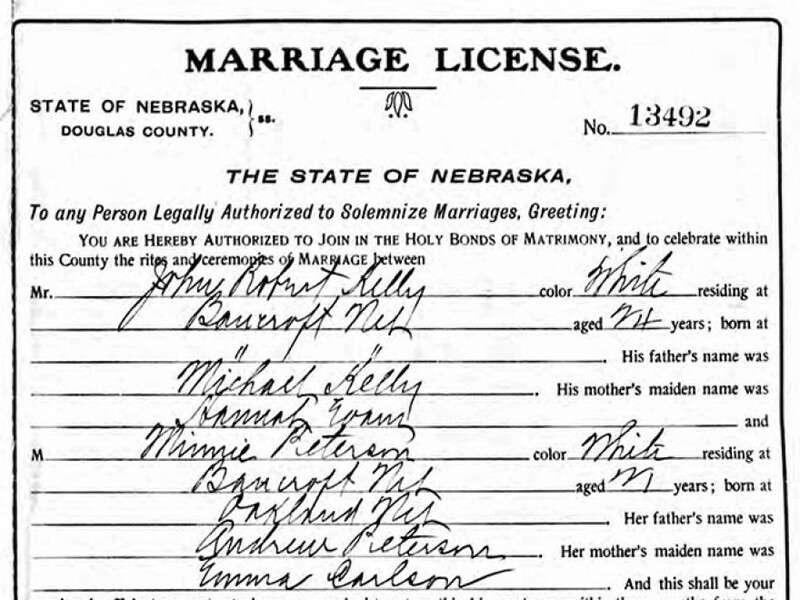 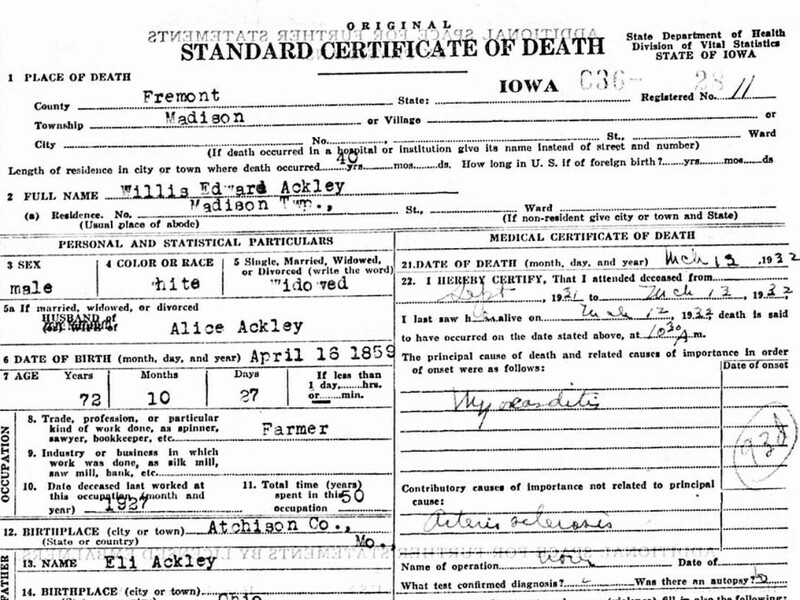 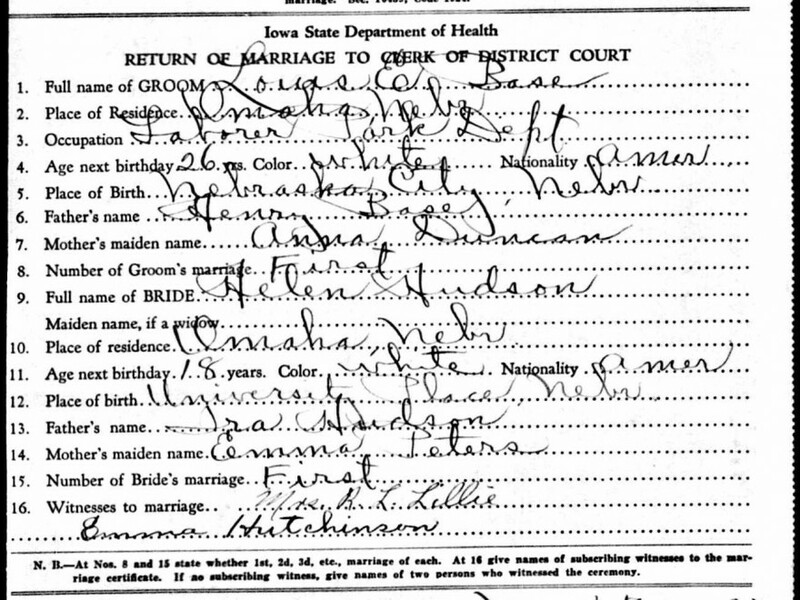 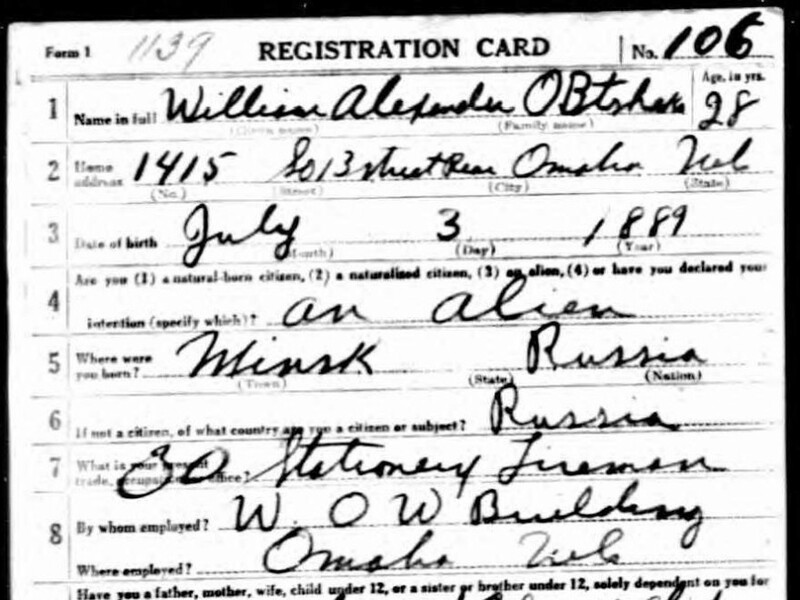 This is the death certificate for my great grandfather, Willis Edward Ackley. 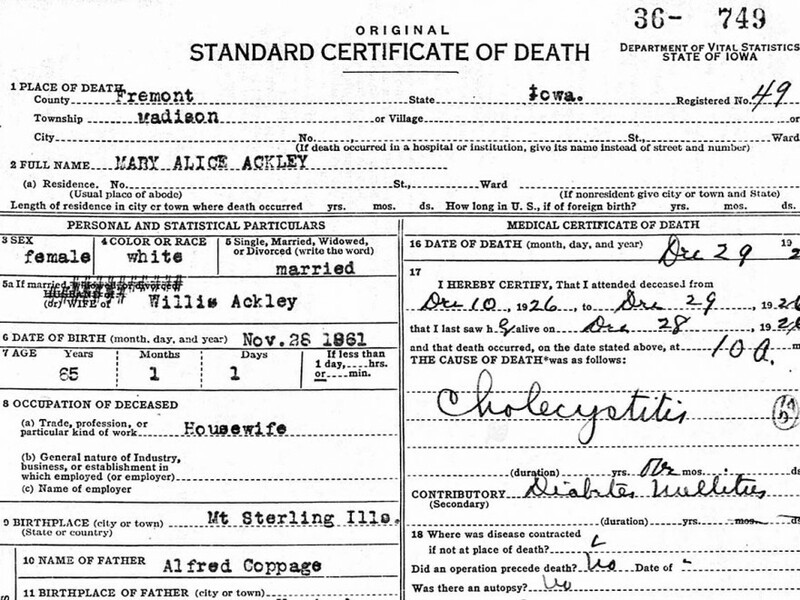 Willis Edward Ackley died on 13 March 1932.